Tournament director Simon Trumper has just announced the full schedule of qualifiers for the International Stadiums Poker Tour. The Wembley based event, which kicks off the stadium part of its tournament on May 31st, will have two Day 2s with re-entry available for anyone who plays day 2A and busts out. 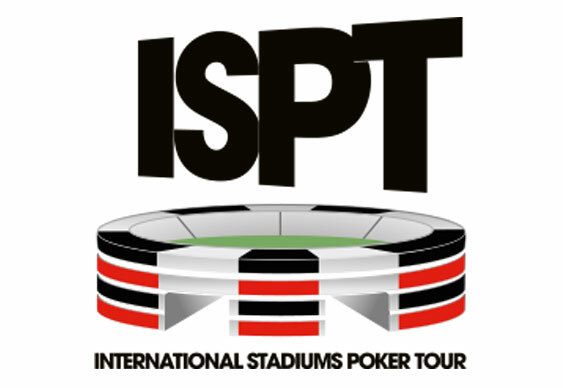 In total there will be six days of action inside the iconic London venue before the winner is handed the inaugural ISPT title and at least €1 million. However, before the festivities of the Main Event, seven Day 1 tournaments will take place online and live, as well as a plethora of satellites. Kicking off on May 11th Day 1A Live will take place inside Nottingham’s Dusk Till Dawn and carries a €270+€30 buy-in. For those that aren’t able to make the live opener, an identically priced Day 1A will take place online. This dynamic continues until the final Day 1 on May 30th. For those unable to directly buy into Day 1 a range of qualifiers are being held online at DuskTillDawnpoker.com and Facebook. Indeed, for those that want to attain ISPT success for free, the Facebook freeroll on April 22nd and Twitter freeroll on 29th begin at 20:00 GMT and will guarantee 10 seats to a €270+€30 Day 1. For a full look at the breakdown, visit Dusk Till Dawn's ISPT page.